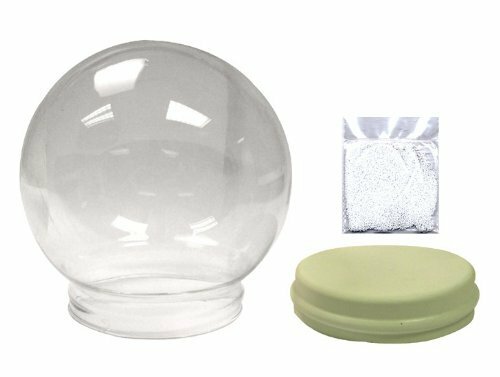 Create your own snow globe right at home. These fun DIY plastic snow globes make the perfect holiday project starter. Add water, glitter, and you favorite small decoration, and screw the bottom back on. 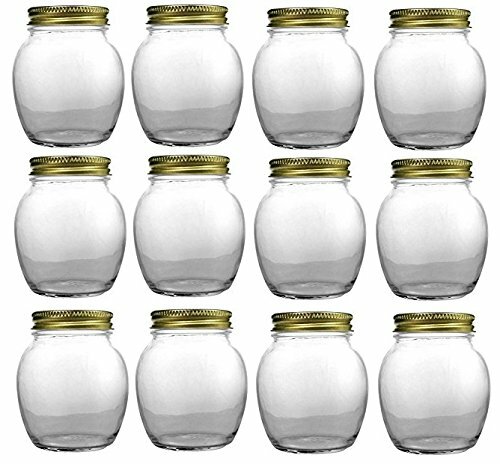 Ideal for camps, arts & crafts time, and school art classes. 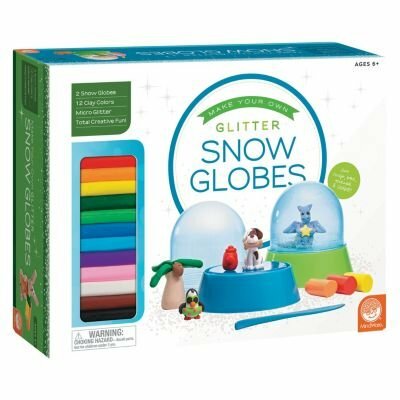 This water globe is fun and easy to assemble. Just create a design of your own out of any water resistant material (we recommend polymer clay), then glue it to the rubber gasket provided. Fill the globe with pure water, add the floating bits and one drop of a low-sudsing detergent to break the surface tension of the water so the bits will float through the water. Work the rubber gasket into the neck of the globe and seal around the edge with silicone sealer. The globe does not include a base so you can design and personalize your own base made from clay, wood or other material of your choosing. This globe makes a terrific personalized gift or a special way of making a statement. 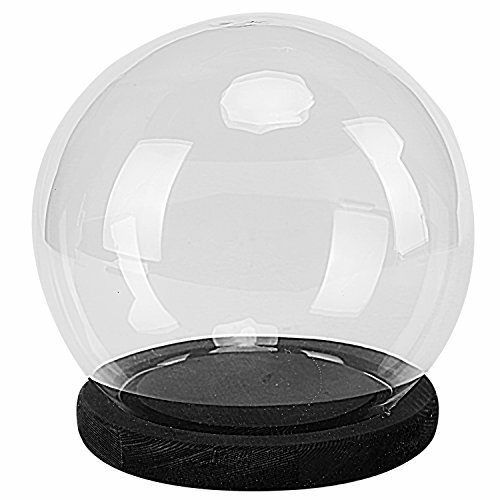 Globe measures 6 inches in diameter and the neck opening is 3-13/16 inches. 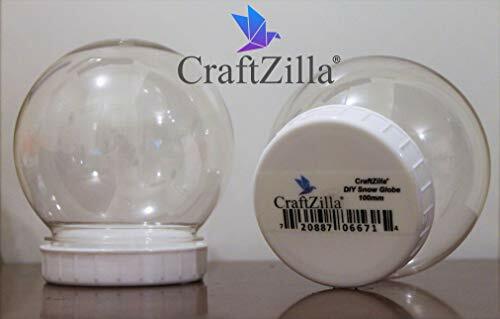 The globe is 6-5/8"H overall and the distance from top of gasket to inside top of globe is 5" For additional sizes and styles of water globes please visit our Amazon storefront. We have the creative component you need. Encase your own work of art inside a winter wonderlands! (decorate the included insert, add your own picture or do both! 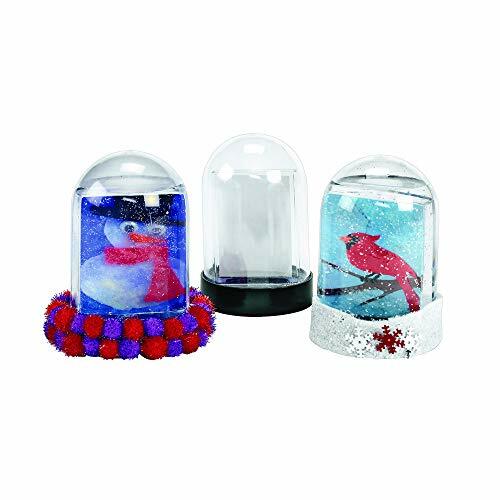 ; a great gift or keepsake; base can be decorated with glitter glue, craft tape or collage materials; globes are pre-filled with sparkling glitter; just add water; made of thick, durable acrylic; dome is 3"dia. 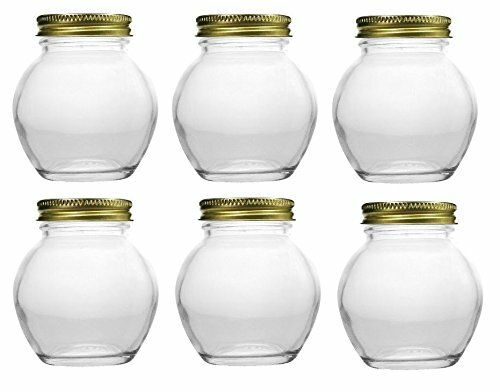 X 4"H; insert is 2"W x 2-7/8"H) - discount school supply item # SNOWDOME. 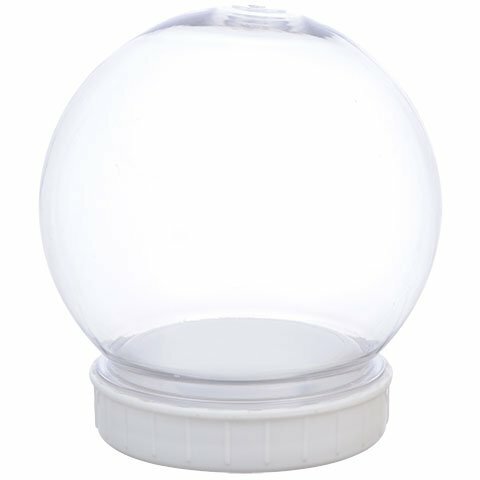 Snow Globe Snow for DIY Snow Globe projects - create and restore snowglobes!